After picking up a [2.32] winner last night, Kev's looks for more odds-against success in Germany. 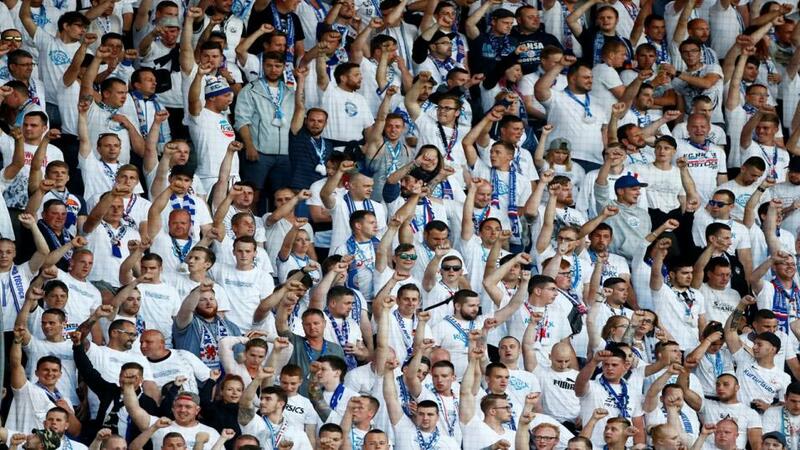 "Six of Hansa Rostock's last seven home games in the league have featured three goals or more, while league leaders Osnabruck have been scoring freely." We'll head to the northern tip of Germany now, because Hansa Rostock are up against Osnabruck in the third tier. Rostock, located on the Baltic Sea shore, has been repeatedly invaded in its history. The Danes, the French and the Swedes have all occupied the city at some stage in its fascinating history. This season, Hansa have repelled most visitors - they beat Bundesliga club Stuttgart in the first round of the DFB Cup at the start of the season, and they pushed top-flight side Nurnberg all the way before losing on penalties. Their home record in the league, with five win from eight games, and just two defeats. They have won their last three home matches in the league at the Ostseestadion. Osnabruck are top of the table after putting together a nine-match unbeaten run in the league. Daniel Thioune's team have only lost once in the league this season. I fancy goals here. Hansa's league games have averaged exactly three goals this season, and six of their last seven home matches in the 3.Liga have seen an Over 2.5 Goals bet land. Osnabruck have been scoring freely in recent weeks, and three of their last four league games have featured three goals or more.